Build memories with your child that will last for a lifetime! Are you looking for a special place to bond with your youngster? Or perhaps you're excited to show them the place where you created your own beloved memories growing up. 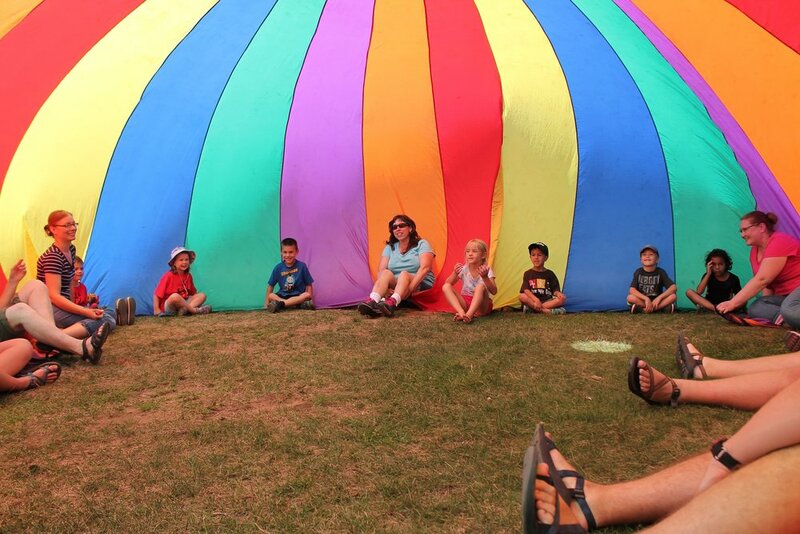 KinderCamp is a program designed to allow parents (or aunts, uncles, godparents, or other significant adults) to take a break and bond with their child while experiencing an incredible weekend at camp together. Our trained staff will lead a variety of fun, engaging activities, allowing you to relax and enjoy creating those unforgettable memories. KinderCamp is open to children ages 4-6 and those who are currently in kindergarten. * This program is designed for one child with one adult, although one adult may bring two children (or one child may bring two adults) for an additional fee. A $75 deposit is due at the time of your registration. If this deposit is not paid you will not be considered registered. Your balance is due on or before May 1, 2019. Registrations are still accepted after this date. KinderCamp begins with registration on Friday between 3:30pm and 5:00pm and concludes with lunch at 11:30am on Sunday. Shared housing is in the Retreat Center which has rooms with one bunk bed and two single beds. Roommate requests may be made as part of the registration process. Get ready for their favorite weekend of the year! Explorer is a weekend program designed to introduce kids to the adventure of camp. 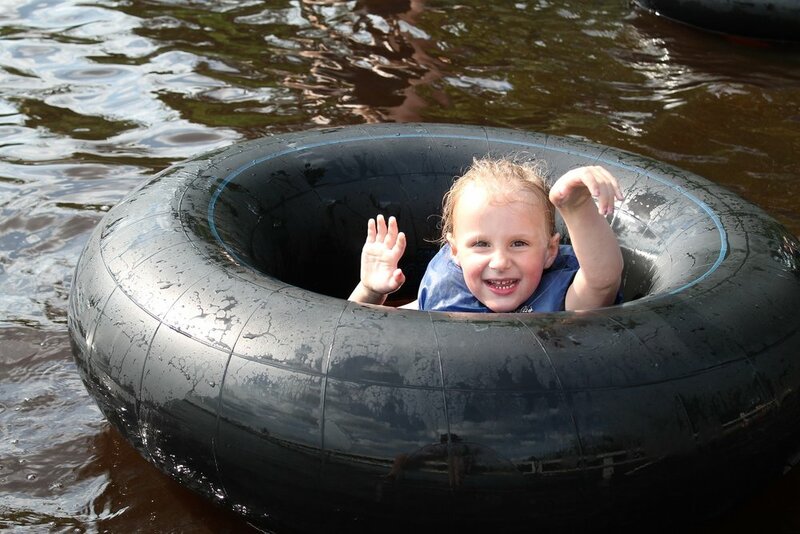 It’s jam-packed with awesome experiences like minnow races, archery, swimming, campfire cookouts, singing camp songs, and making new friends. Our highly trained staff can’t wait to share the love of Jesus with your child through the experience of camp. Don't miss this fun-filled weekend! *All grade levels are based on current grade levels at the time of registration. For the well being of the program, campers, and staff, we do not make exceptions for camper grade. Explorer Camp begins with registration on Friday between 3:30pm and 5:00pm and concludes with lunch at 11:30am on Sunday. Shared housing is in the Retreat Center. Roommate requests may be made as part of the registration process.